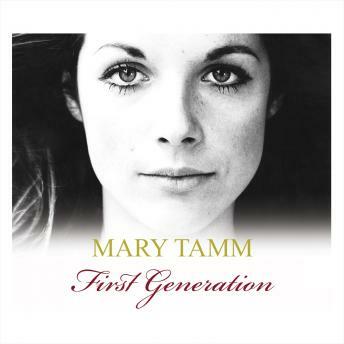 In the 1970s, she travelled the universe aboard the TARDIS... 30 years on, actress Mary Tamm now recounts the story of her own, earthbound, adventures. Born to Estonian parents in 1950s Bradford, her rise to fame took her from a Northern childhood to life in the fast lane: via TV appearances in Coronation Street and Girls of Slender Means to leading roles in feature films - including the cult Tales that Witness Madness, and The Odessa File which pitched her career into the international arena. In 1978, Mary became part of essential Saturday night television as she joined the cast of Doctor Who alongside Tom Baker, as the superlative Time Lady, Romana!